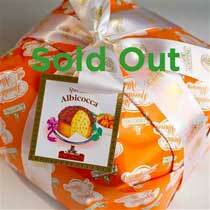 Albertengo makes an excellent panettone! It is their speciality based on family history in the business. 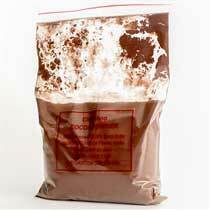 Having visited the factory and family, we know the quality of this product. 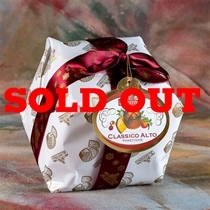 Thank you Chefshop for carrying Albertengo Panettone! 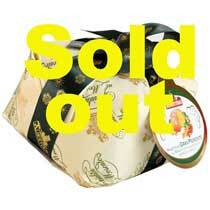 A famous specialty with a taste all Piedmontese. 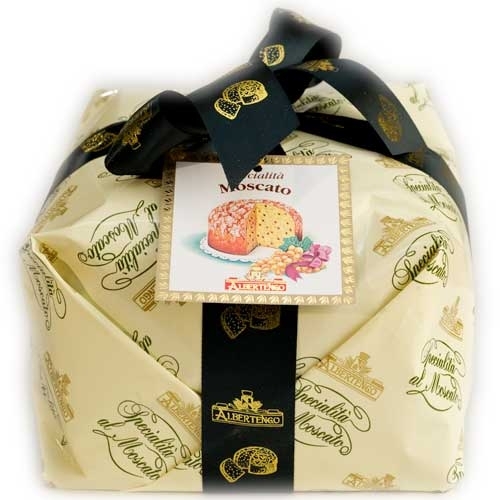 Unlike the traditional Panettone that are studded with raisins and candied citron, this Panettone is made only with Sultana Raisins soaked in high quality Moscato Wine. 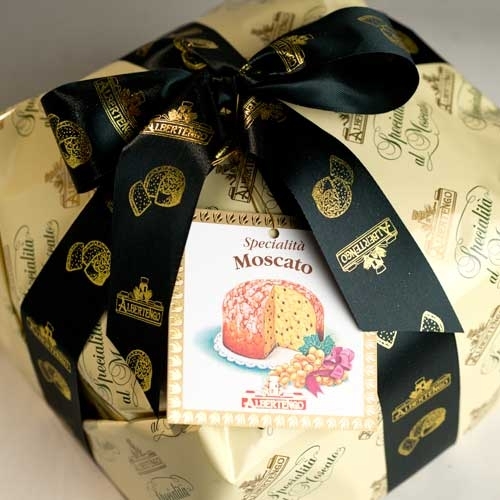 By combining two famous, local Piedmontese products: the sweet and aromatic Moscato wine produced by the wine-dressers of S.Stefano Belbo, and hazelnut and almond icing, this Italian specialty has a unique and remarkable taste, rich only with soft raisins. 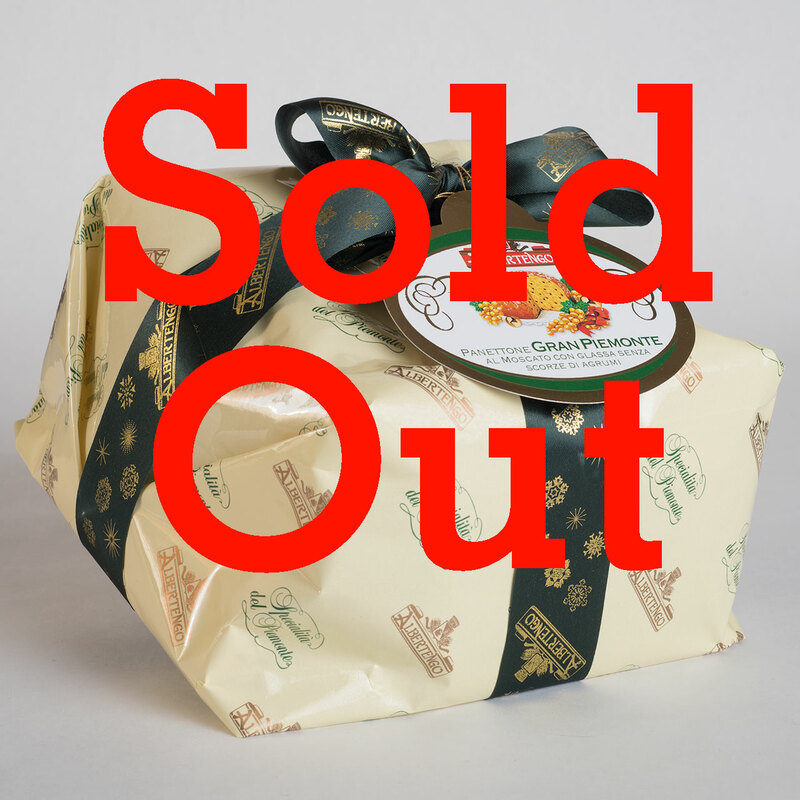 Be sure to look at all the holiday cakes offerings!